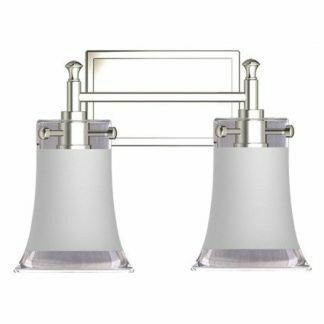 Sharp angles, minimalist design and opulent detailing come together in an exquisite combination of beauty and austerity in our Glacier Collection. 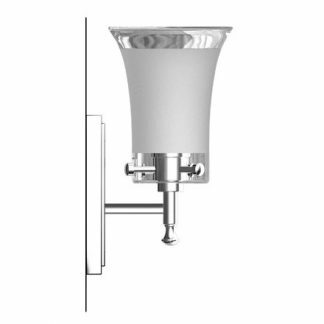 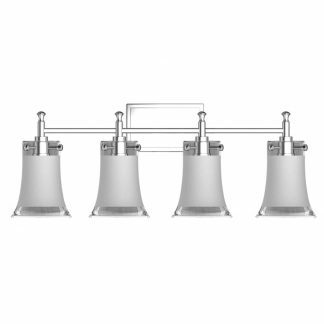 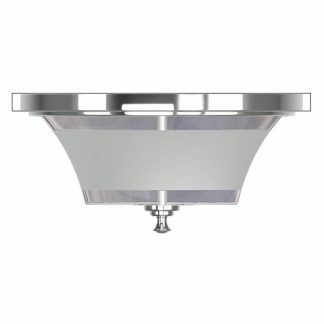 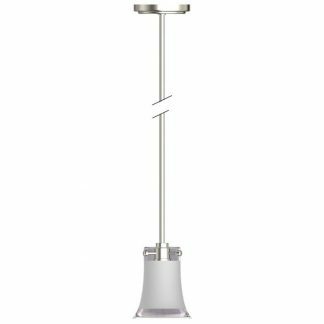 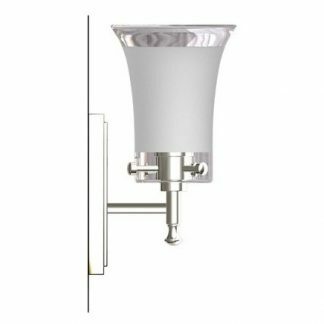 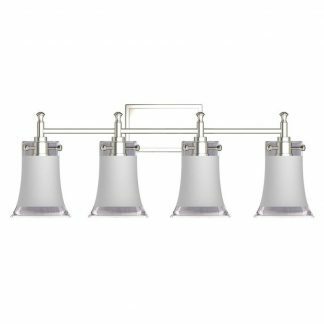 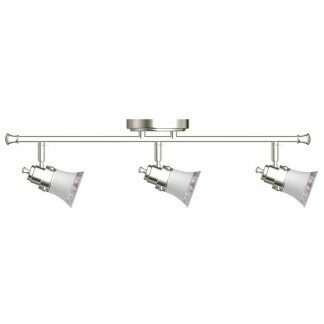 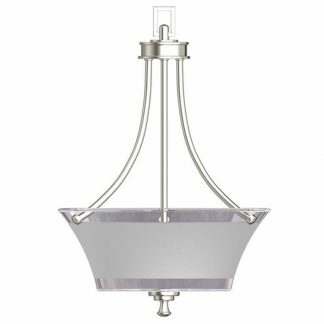 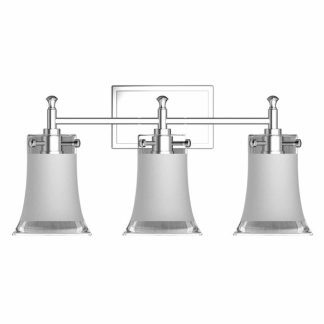 This full home collection is the newest addition to the San Remo Lighting family and features all new Clear Glass with Sanded Accent shades paired with a Brushed Nickel finish. Vanities also available in Chrome finish.